We are instrumental in manufacturing, supplying and exporting best quality Sesame Color Sorter Machine. 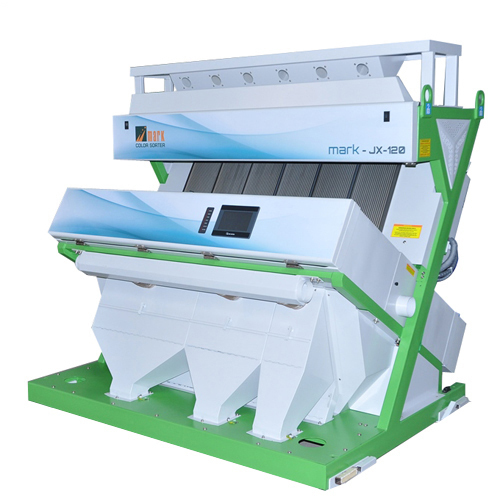 The offered machines are highly used in packaging industries for sorting sesame seeds in various grades. We manufacture these machines using quality components and materials, supplied by our trusted vendors of the industry. Before delivery, all our machines are quality tested for non-stop performance and non-corrosive nature. The Sesame Color Sorter Machine is very easy to operate and durable, therefore widely demanded by our clients.